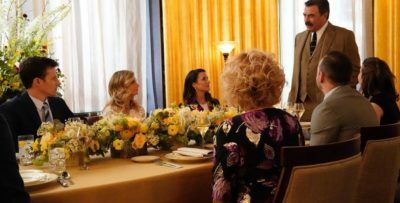 Vikings season 5 finale review: Did Ivar win battle against his brothers? Vikings season 5 has flown by – it really has. 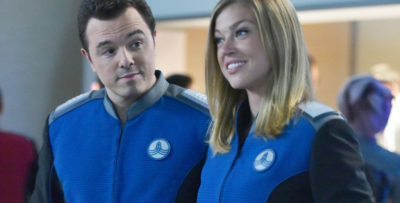 There has been so much to love about this season as the show took some rather large swings by killing off some big characters, but it has all paid off in spades. 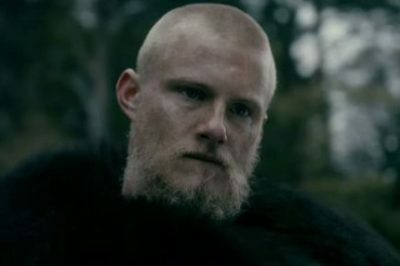 Vikings season 5 episode 19 review: Did Ubbe defeat the king? Vikings season 5 episode 18 review: Lagertha returns – what happened to her? 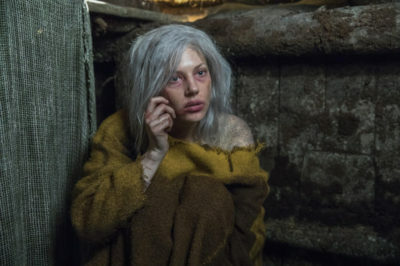 We only have a few episode of Vikings season 5 left and we still have no idea where Lagertha is or if she is going to make it out of this season alive. Vikings season 5 episode 17 review: Will Gunnhild choose Bjorn or Harald? Bjorn is once again on a journey of self discovery and this time it involves him wanting to rule over Kattegat and overthrowing Ivar. 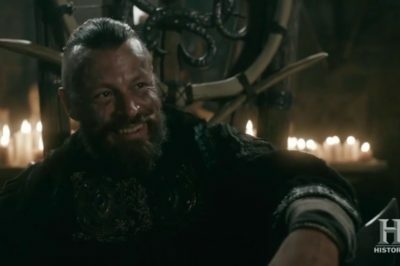 Vikings season 5 episode 16 review: Who wants to be king? 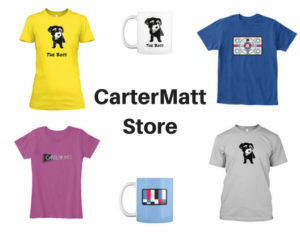 Everybody! 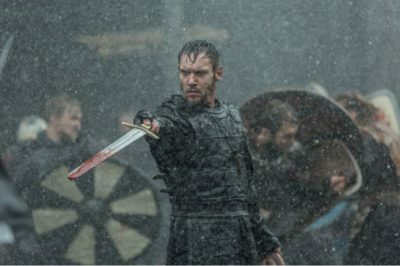 With king Harald defeated by the Saxons, Lagertha in the wind and Heahmund dead we are in a very interesting spot moving into the last 5 episode of Vikings season 5. 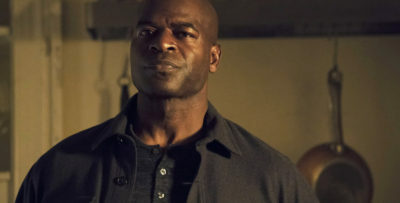 Harald is on his way to England and Alfred is ready to fight. 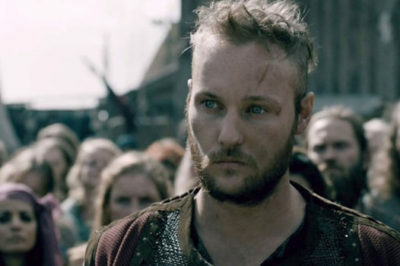 While Lagertha, Ubbe and Torvi are ready to fight for Alfred, Bjorn is still very resistant and thinking he may jump ship and fight with Harald. 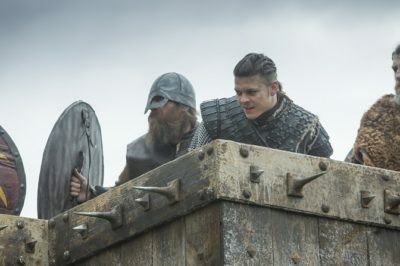 Vikings season 5 episode 14 review: Did Ivar sacrifice Hvitserk? 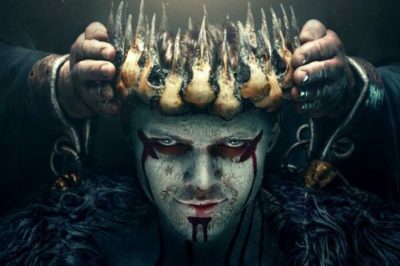 Is Hvitserk really going to be sacrificed in Ivar’s honor of becoming a god? 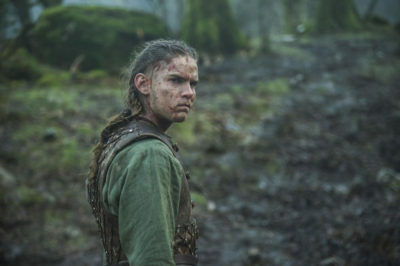 Vikings season 5 episode 13 review: Will Ivar sacrifice Hvitserk to the gods? 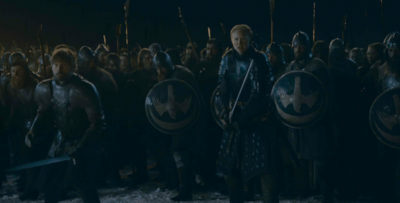 There was a lot of death on the last episode of Vikings, but that’s par for the course with this show – no one is safe! With Rollo going home and Ivar ruling Kattegat the vikings that are in the worst position right now is Lagertha’s group. 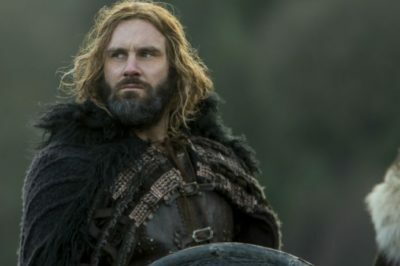 It has been a long wait for Vikings season 5 episode 11, but the wait for this show is always worth it, especially after what happened in the mid-season finale!